BitMEX Exchange Review: Is It a Safe Exchange? BitMEX (derived from the Bitcoin Mercantile Exchange) is one of the most popular and yet, one of the most misunderstood exchanges currently in the cryptosphere. It’s a Bitcoin futures exchange and it’s mainly aimed at very advanced traders and or crypto speculators. Started in 2014 by Arthur Hayes, Samuel Reed, and Den Delo, BitMEX is a Hong Kong-based margin trading exchange. It provides its customers with the possibility of trading leveraged positions with coins placed on margin. One of the most important things to note about BitMEX is the fact that it does not accept deposits in fiat currencies, only through Bitcoin. BitMEX stands out from the crowd by allowing its traders to short the price of the cryptocurrency, basically, to short-sell it. 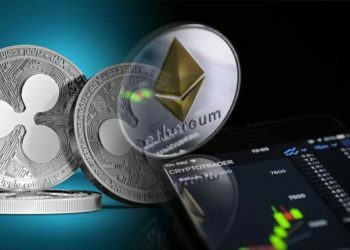 It also offers trades on the future prices of a cryptocurrency through various unique futures contracts. The types of contracts available on the Bitcoin exchange include traditional contracts or futures, perpetual contracts, BitMEX Upside Profit Contracts, and BitMEX Downside Profit Contracts. For example, in the case of Bitcoin, the crypto platform allows anyone a leverage level of up to 100x. There are other assets supported for leveraged trading. For example, Ripple has 20x leverage level, Litecoin has 33x, Ethereum has 50x, Bitcoin Cash and Cardano have 20x, Monero has 25x, ZCash has 5x. BitMEX also allows its users to perform margin trading. There are two types of margin trading available on the crypto exchange: isolated and cross-margin. 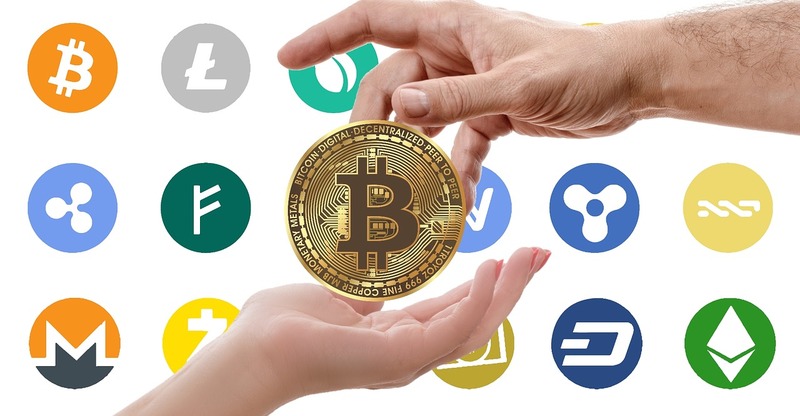 The later version allows traders to use all the money from their wallets to hold their position, while the former allows them to select the amount of money in the wallet that should be used for holding the said position. Due to the trading leveraged instruments, the trading fee system works differently on BitMEX. It involves both “marker” and “taker” fees. As a taker, you are matching an order that is already on the order books, which means you are removing liquidity. It’s the opposite for makers, who are adding liquidity to the order books by placing limit orders that is away from the current price. It’s also important to note that because makers add liquidity, BitMEX always pays them. For most of the supported coins, the maker fee, also called rebate is 0,075%, the taker fee is 0,025%, and the settlement fee is 0,05%. 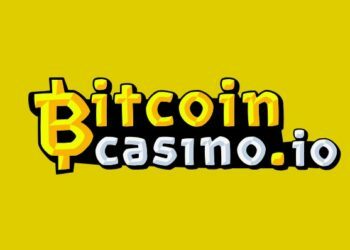 The registration on the Bitcoin exchange is straightforward, and it only requires you to create an account by providing a valid email address, used for the account confirmation. The exchange does not require any type of KYC documents. It’s important to note that American citizens can’t use BitMEX. Once the account is confirmed and you have logged in, you can easily access the exchange’s comprehensive dashboard and start trading by accessing the “Trade” button. The platform seems to be user-friendly, especially if you are an advanced trader. BitMEX is generally considered to be a very secure exchange. It hasn’t been hacked in the past, nor has it been involved in any type of cyber-attacks. It employs multi-signature deposits and withdrawal schemes which can only be used by officially approved partners. For their servers, the exchange uses Amazon Web Services (text message protection, two-factor authentication, and hardware tokens). In addition, withdrawals are individually checked by employees, private keys are never stored in the cloud, and deposit addresses are externally verified. BitMEX is a secure and highly comprehensive trading platform/exchange that is mostly aimed at professional traders. Even though it is not the most widely renowned choice for the large majority of traders out there, it is the best in the business when it comes to leverage trading or margin trading.